In 2002, in the wake of 9/11, Congress and the White House embarked upon an unprecedented bureaucratic experiment: grafting together 22 federal agencies into a single entity that was supposed to protect the nation from terrorist attack or any other potential threat. The result was a multi-headed monstrosity known as the Department of Homeland Security (DHS). Nearly a decade and a half after its creation, DHS remains deeply fragmented—its various components rarely, if ever, functioning in unison. One symptom of this dysfunction is corruption. And a prime example of this corruption is U.S. Customs and Border Protection (CBP)—the agency tasked with securing the nation’s borders. Yet, somehow, CBP “was left without its own internal affairs investigators,” despite being the largest law-enforcement agency in the country. Rather, CBP is supposed to be policed by DHS OIG, which has around 200 investigators who are supposed to monitor more than 220,000 people. 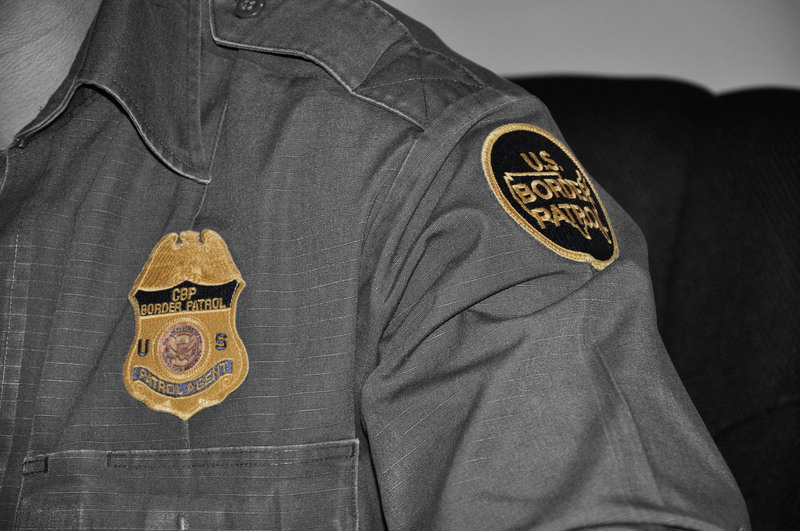 In comparison, “the FBI has 250 internal affairs investigators for its 13,000 agents.” With so few investigators keeping track of so many CBP personnel, it is no wonder that corruption appears to be flourishing on the border. It’s important to remember that the lack of accountability which fosters corruption also creates an atmosphere of impunity surrounding the use—and abuse—of power, including the use of deadly force. According to an October 2015 Los Angeles Times investigation, from 2010 to 2013, Border Patrol agents fired their Tasers 70 times “at people who were running away, even though there was no struggle or clear indication that agents were in danger.” In six instances, agents used Tasers against “people who were trying to climb over the border fence back into Mexico.” Three people died after being hit by Taser fire. Two people were shocked while handcuffed. Not surprisingly given the lack of oversight and accountability, Border Patrol agents are rarely called to account for their actions. According to the American Immigration Council, among the 485 abuse complaints made against the agency between January 2009 and January 2012 in which a formal decision was made, “No Action Taken” represented 97 percent of all outcomes. Whether or not this degree of lax oversight also applies to instances of corruption is not yet known. Ultimately, weeding out corruption (and abuse) from DHS as a whole and CBP in particular is a responsibility that rests with Congress. Unfortunately, jurisdiction of DHS has been divvied up among “at least 120 congressional committees, subcommittees and task forces.” With Congressional oversight as disjointed as DHS itself, it is a safe bet that reform will not come easy. Photo Courtesy of Maryland National Guard.